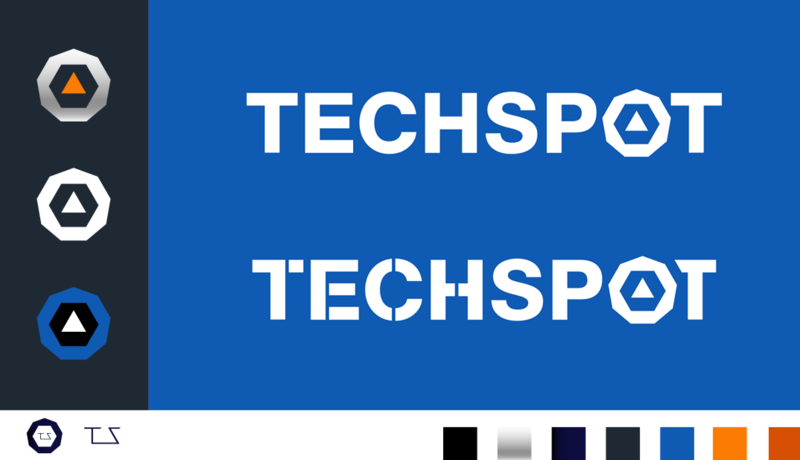 It's been three years since we debuted TechSpot 3.0 and while the most basic form and function of the site remains the same, there's not been a single quarter since where we haven't made major improvements and optimizations to the site's code, content and design (spoiler: we're working on a new section that we hope will have you having fun as you learn new tech facts, coming up soon). We're always on the lookout for your feedback, but there are times when it's simply better to ask you directly. To the point, as you know our long-form content is comprised of reviews, guides, features, and gaming benchmarks, and most of the time we paginate this content in a manner that we believe makes sense. There are some shorter pieces and the odd review that can comfortably fit on a single page, but longer detailed articles like our recent Galaxy S8+ review or for features that contain lots of benchmarks, we've continued the long standing practice of dividing the content on several pages. Then again, browsing habits evolve, net connections are faster, and maybe preferences have shifted. Now, to be clear, we don't plan to change the length or depth of our feature content, what we're asking is strictly about how we format such content. Instead of a two-option poll, I'd like to hear your thoughts on the matter, so feel free to elaborate: single page vs. multi-page reviews. What do you prefer? Any other feedback on how to format our reviews and longer features?